Many extraordinary female scientists, doctors, and engineers tasted independence and responsibility for the first time during the First World War. How did this happen? 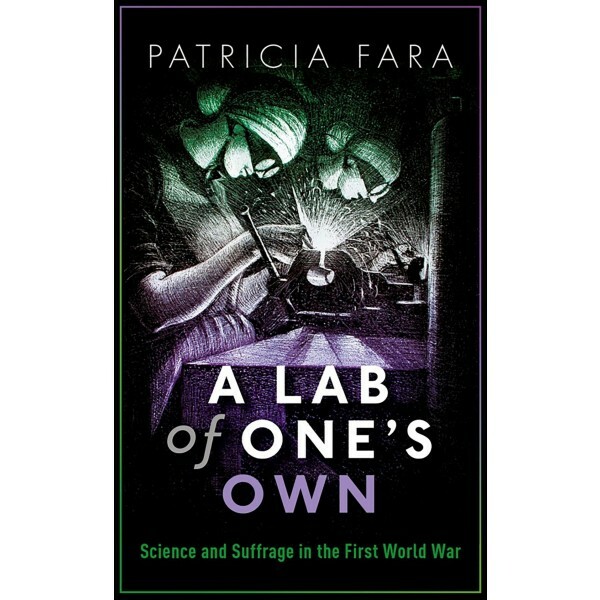 Patricia Fara reveals how suffragists including Virginia Woolf's sister, Ray Strachey, had already aligned themselves with scientific and technological progress, and that during the dark years of war they mobilized women to enter conventionally male domains such as science and medicine. Fara tells the stories of women including mental health pioneer Isabel Emslie, chemist Martha Whiteley, a co-inventor of tear gas, and botanist Helen Gwynne Vaughan. Women were carrying out vital research in many aspects of science, but could it last? Though suffragist Millicent Fawcett declared triumphantly that "the war revolutionized the industrial position of women. It found them serfs, and left them free," the truth was very different. Although women had helped the country to victory and won the vote for those over thirty, they had lost the battle for equality. Men returning from the Front reclaimed their jobs, and conventional hierarchies were re-established. 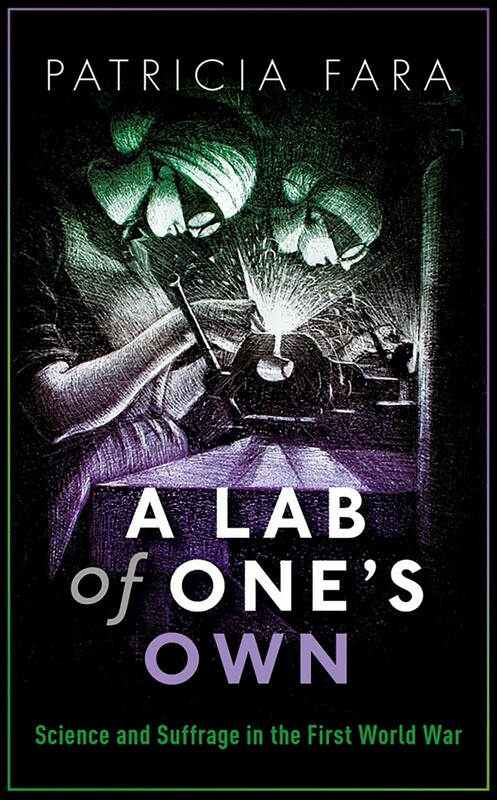 Fara examines how the bravery of these pioneers, temporarily allowed into a closed world before the door slammed shut again, paved the way for today's women scientists.